Fabric size is 9" x 12". 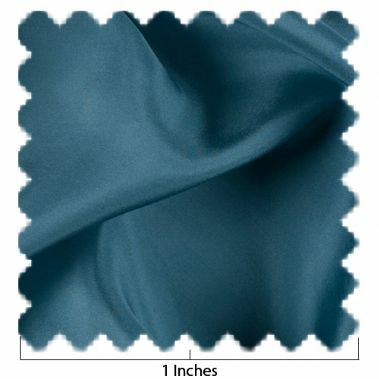 This 100% china silk fabric is very lightweight, crisp and plainly woven. It is perfect for miniature dress making. Fabric will hold a drape beautifully when set with spray starch.